1 BHK appartment near deshapriya park in the heart of south kolkata. very well connected to all parts of the city. 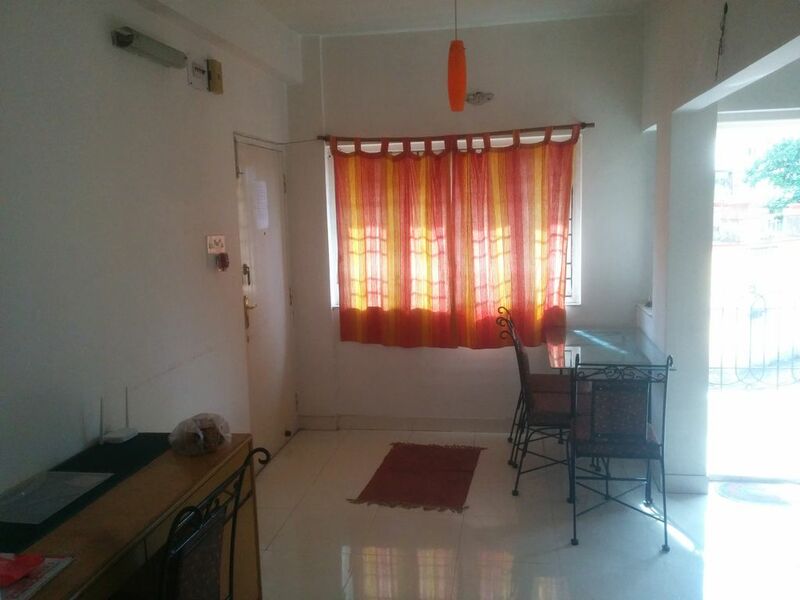 The apartment is located in a very posh and peaceful area and it is very close to the main road Rashbehari Avenue and there are many shops, super markets and restaurants near by within walking distance. The nearest metro station is Kalighat which is just 10 mins walk. It is not a shared apartment and you would have full privacy of your own. It is fully furnished with an necessary amenities. It also has a fully equipped kitchen with gas burner, micro oven, refrigerator, water dispenser, electric kettle, etc. It has fast wifi and which is free for the guests.